The Wolfs are both purportedly German citizens, and are belived to have fled to Moscow, Russia in November of 2006. They speak German, Russian and English. The Wolfs have ties to Florida, Arkansas, Texas and New York. 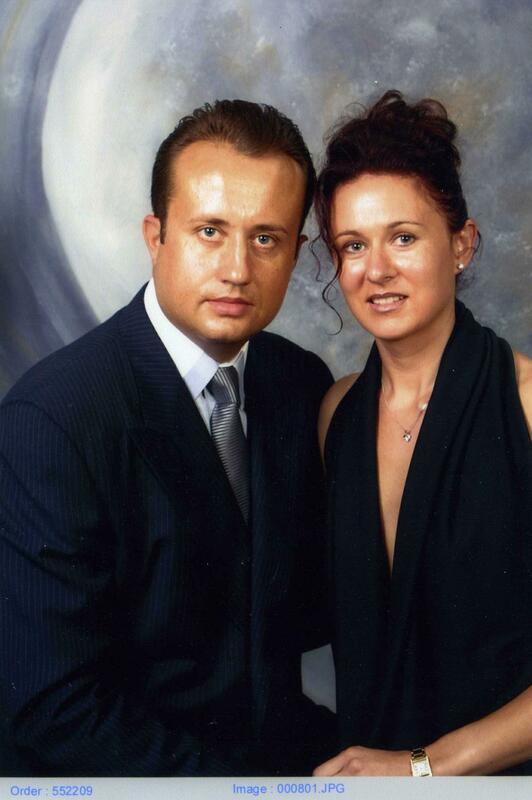 Natalia Wolf and her husband, Victor Wolf, are wanted for their alleged involvement in a massive real estate-related fraud scheme. From approximately 2004 through 2006, the Wolfs established approximately two dozen Florida corporations, one of which was Sky Development Group (SDG), to conduct the fraudulent investment scheme. SDG targeted Americans and Russian immigrants, luring them to invest in real estate with promises of high rates of return on their investments, and cheap available land. SDG also resold land that had been previously sold without the knowledge or consent of the owners. The Wolfs also issued fraudulent deeds and other documents to investors and buyers. There are at least 100 known victims of the scheme who have lost in excess of $20 million. On January 18, 2011, federal arrest warrants were issued by the United States District Court, Southern District of Florida, Fort Lauderdale, Florida, after the Wolfs were charged with conspiracy to commit mail fraud and wire fraud. If you have any information concerning this case, please contact your local FBI office , or the nearest American Embassy or Consulate.